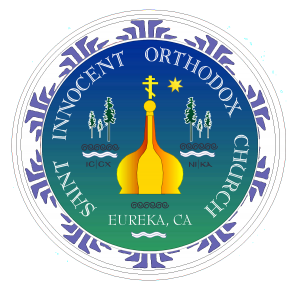 The funeral is scheduled for Thursday, November 30th at 1 PM at St Innocent Orthodox Church, 939 F St in Eureka. Jack was born on January 12, 1943, to John and Marjorie Turner in Kansas City, Missouri. He and his younger sister, Sarah started school in Kansas City and both graduated from high school in Liberty, Missouri. Jack graduated from Carlton College in Northfield Minnesota and did graduate work at Indiana University where he earned his PhD. in English Literature. In the early 70’s he began teaching in the English Department at Humbolt State University, specializing in Shakespeare’s writings. During his long tenure, he held several leadership positions, including Dean of the English Department. He also was awarded Fulbright Awards and taught in Bulgaria and Ukraine. His passion was introducing students to the genius of Shakespeare. Jack loved fine music, particularly opera, and was proficient on both the cello and bassoon. A voracious reader of all types of literature, he often gifted books and recorded classical music to his friends and family. He is survived by many friends, from elementary school through college and later life. 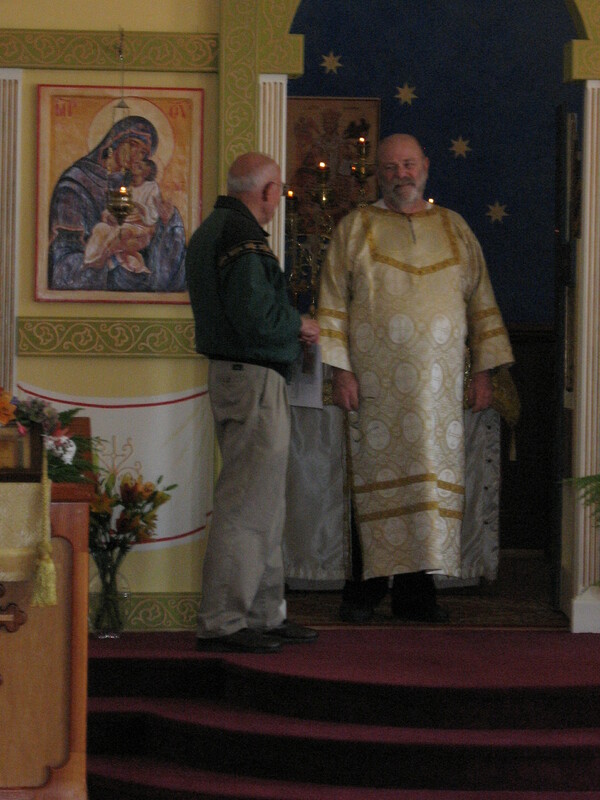 He was faithful in service as subdeacon of the Saint Innocent Orthodox Church in Eureka and considered the members as family. He leaves his sister Sarah, brother-in-law John, nephews Tom and Mike, as well as great-nephew John and great-niece Eleanor. God bless you, Jack! You were a gentle and insightful teacher and friend. Your discussions of Shakespeare’s themes and characters have stayed with me since your class in 1972. We are so sorry for the loss of our dear brother in Christ, Jack! Sending you all our love and prayers. Grant rest O’ Lord to the soul of Thy servant who has fallen asleep and make his memory to be everlasting!